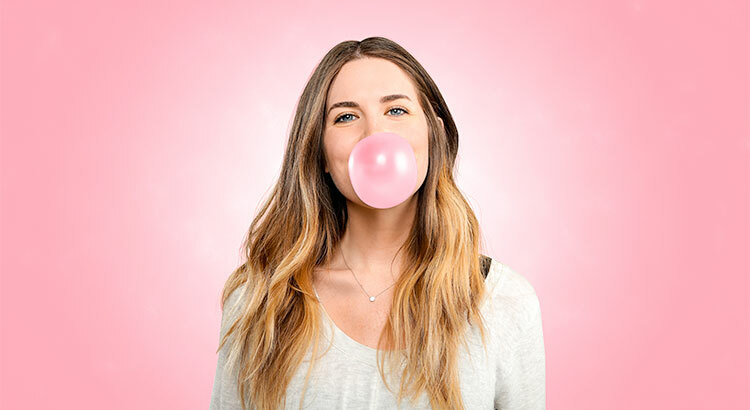 Are Home Prices Approaching Bubble Territory? Though that statement is correct, we must realize that just catching prices of a decade ago does not mean we are at bubble numbers. 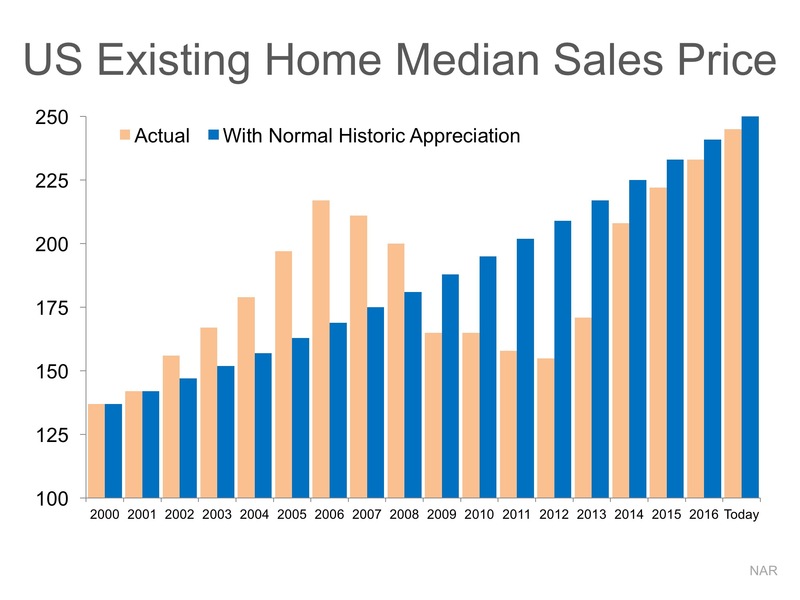 Here is a graph of median prices as reported by the National Association of Realtors (NAR). We can see that prices rose during the early 2000s, fell during the crash and have risen since 2013. 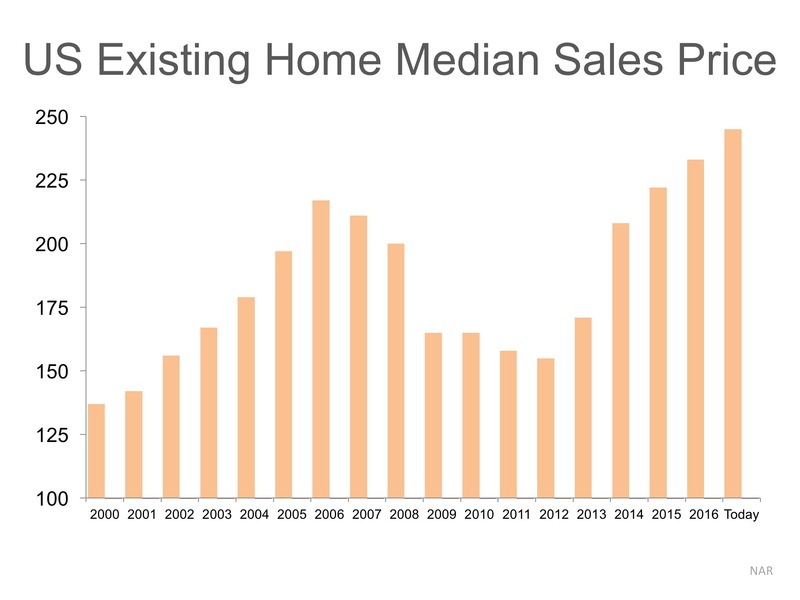 However, let’s assume there was no housing bubble and crash and that home prices appreciated at normal historic levels (3.6% annually) over the last ten years. Here is a graph comparing actual price appreciation (tan bars) with what prices would have been with normal appreciation (blue bars). As we can see, had there not been a boom and bust, home values would essentially be where they are right now.